The Grain Stool is the outcome of two years development and refinement by Jack Flanagan and Callum Campbell. Each stool top and footrest is a single, solid aluminium component which is complemented by the solid turned timber legs. 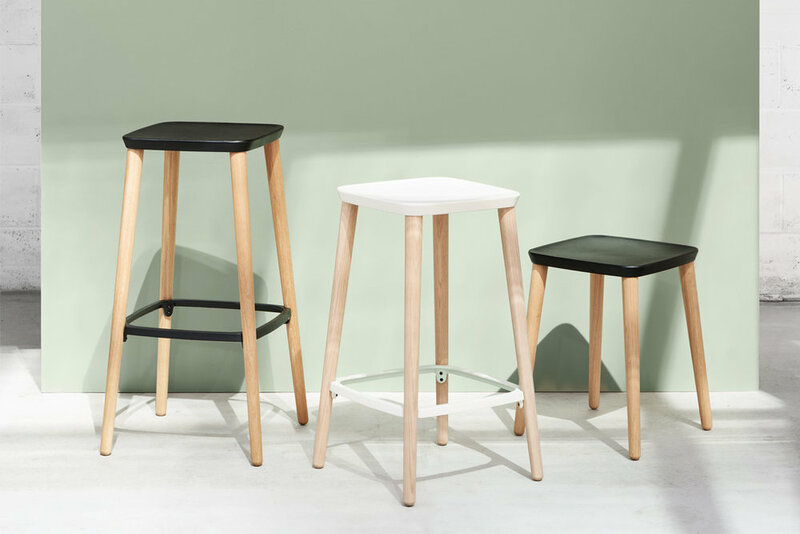 The Grain stool was exhibited at the 2015 Australian Contemporary Design Awards where it won the People's Choice Award and the 2016 Denfair where is received Runner-up Best product. The Grain Stool is proudly apart of the NAU collective and distributed by Cult throughout Australia and distributed by Design Farm in Western Australia.